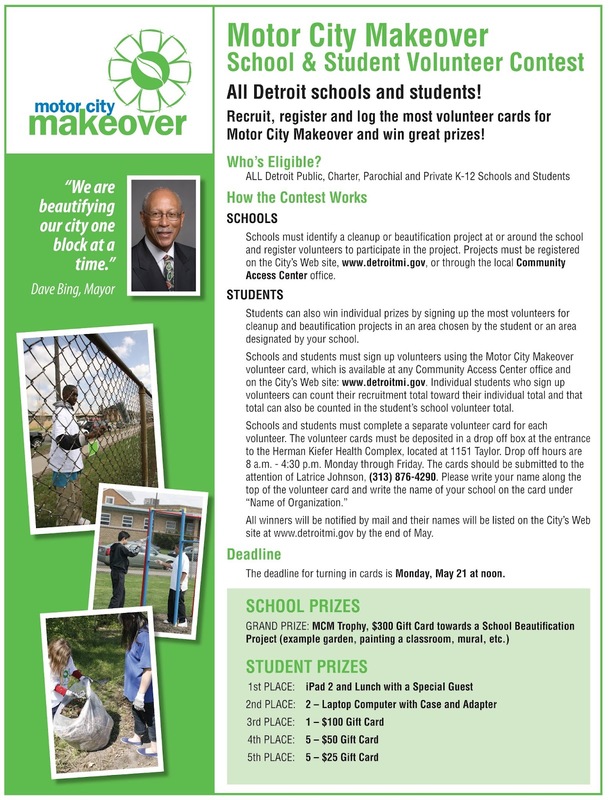 Checkout the Motor City Makeover School & Student Volunteer Contest! 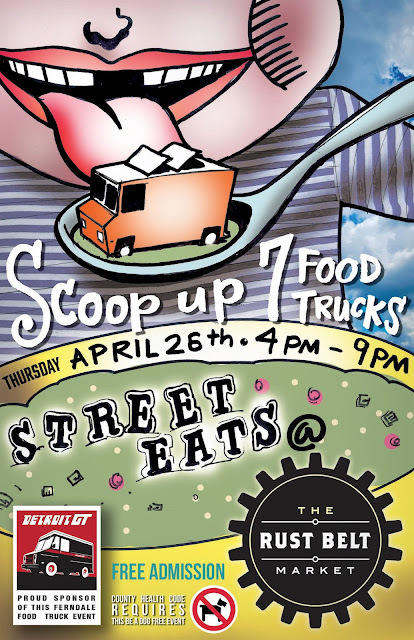 Tomorrow Night: 2nd Street Eats at the Rust Belt Market in Ferndale! 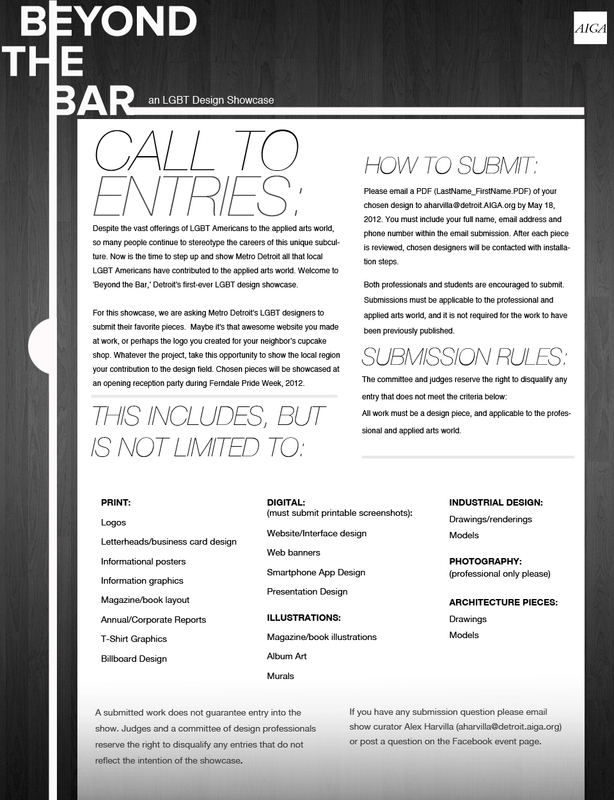 Call To Entry For The 2nd Annual 'Beyond The Bar' LGBT Design Showcase! Click HERE if you would like to be a participating business or sponsor at the live event! 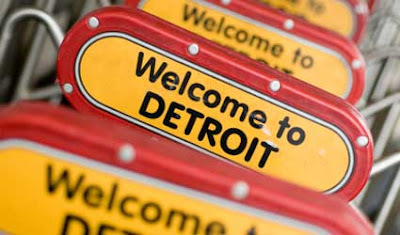 WSJ: Detroit One Of The Only Cities To Post Positive Annual Growth Rates in Home Prices! S&P/Case-Shiller reported that its home-prices indexes reached new lows in February, though the pace of decline slowed amid other signs of stabilization. The composite 20-city home price index, a key gauge of U.S. home prices, dropped 0.8% in February from the previous month and fell 3.5% from a year earlier compared to a 3.9% annual decline in the previous month. Just three cities posted monthly increases — Phoenix, Miami and San Diego. Phoenix, Detroit, Miami, Denver and Minneapolis were the only cities to post positive annual growth rates. On a seasonally adjusted basis, which aims to take into account the slower selling season in the winter, things looked a little better. The overall 20-city index was up 0.2% from the previous month, and just seven cities posted monthly declines. Though signs of stabilization are emerging heading into the key selling season, all markets aren’t created equal. “The regional divergence is still huge in this series which means that while some areas have bottomed the country as a whole is still at a volatile inflexion point,” said David Semmens of Standard Chartered PLC. Below, see data from the 20 metro areas Case-Shiller tracks, sortable by name, level, monthly change and year-over-year change — just click the column headers to re-sort. The Case Shiller indices have a base value of 100 in January 2000. So a current index value of 150 translates to a 50% appreciation rate since January 2000 for a typical home located within the metro market.